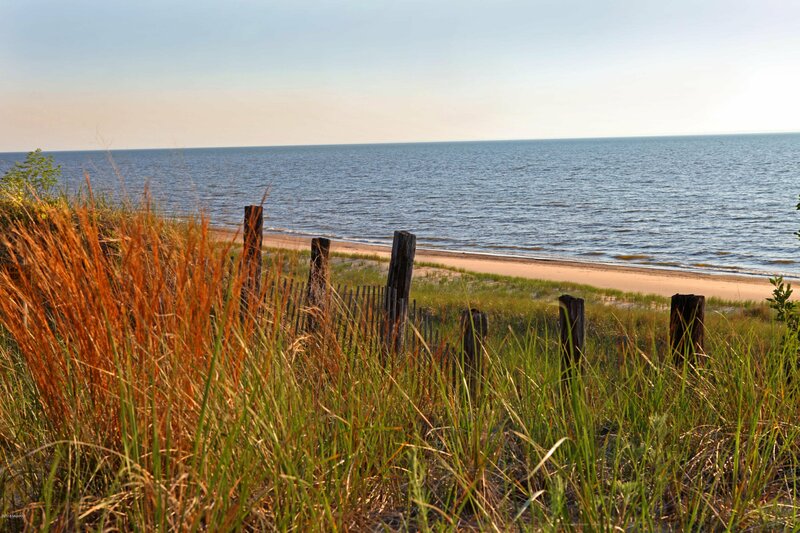 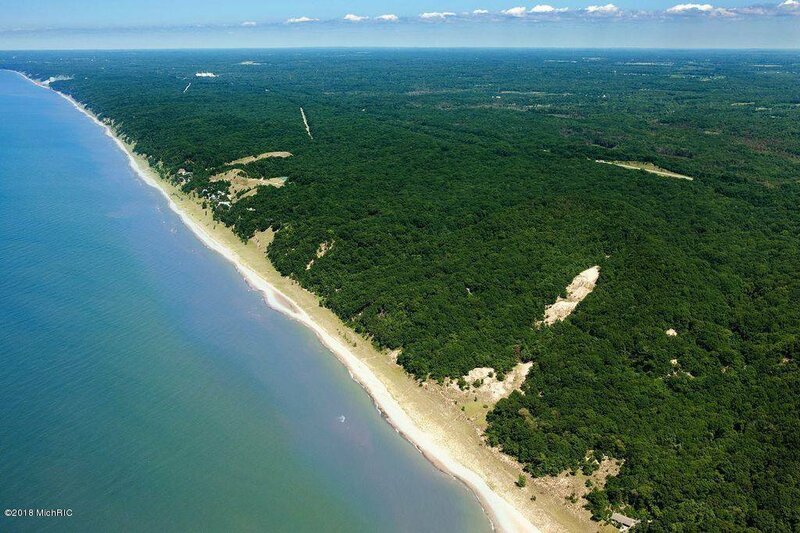 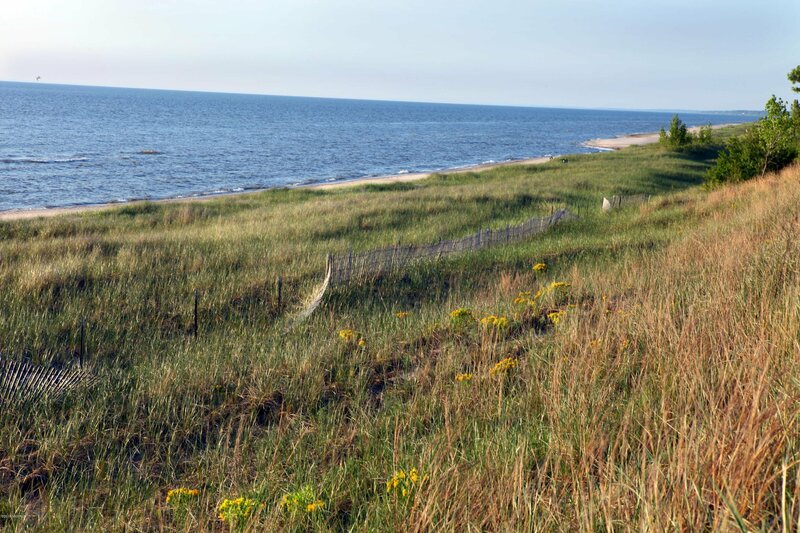 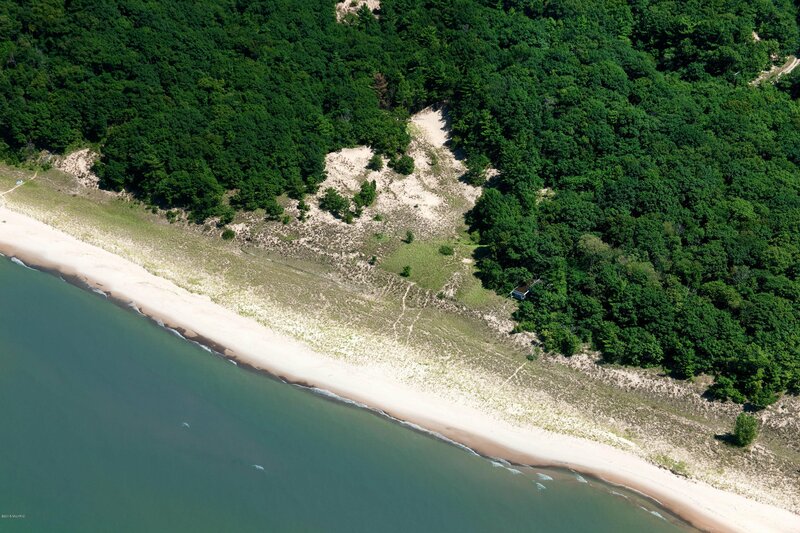 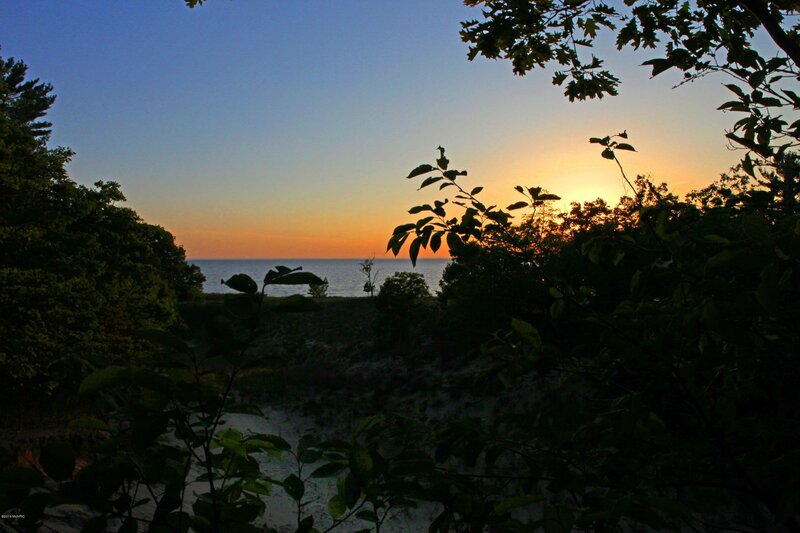 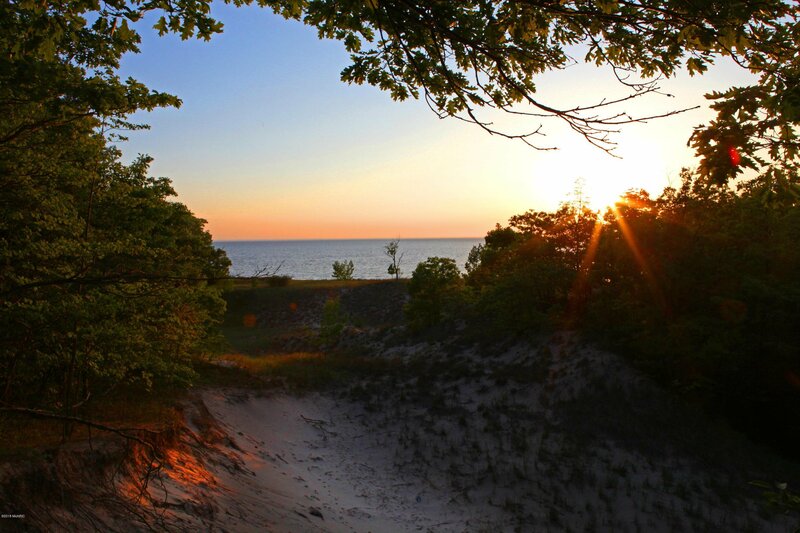 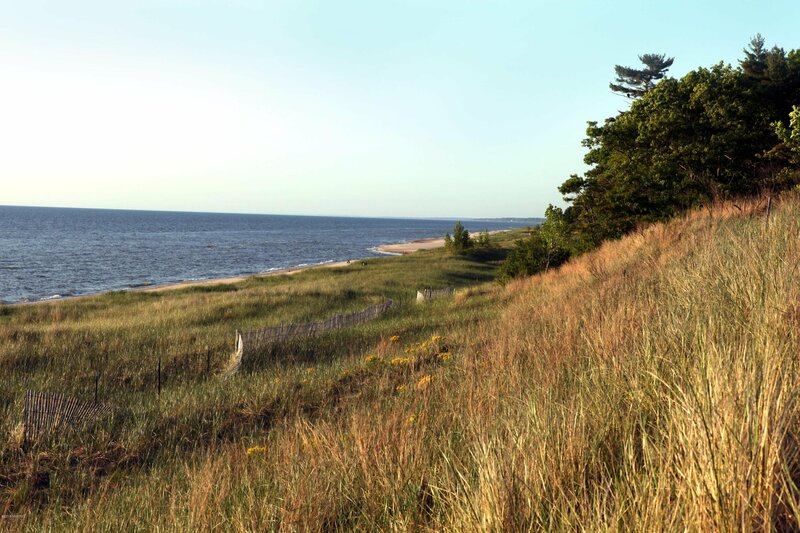 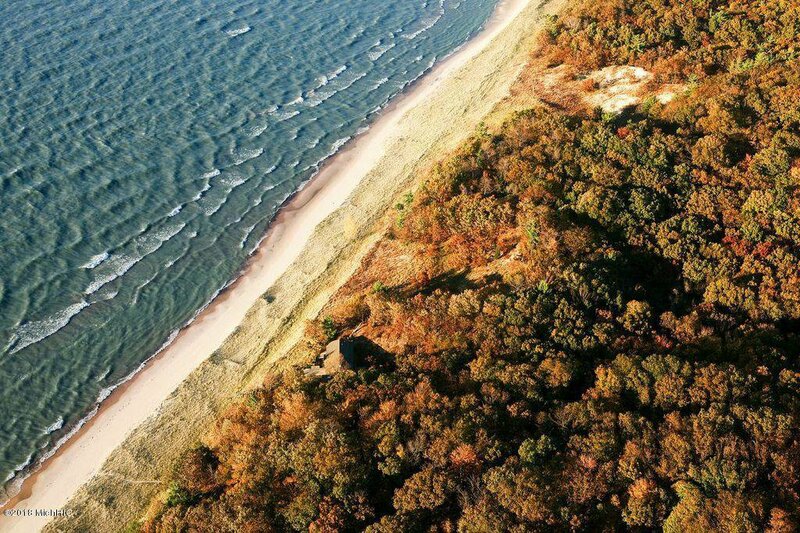 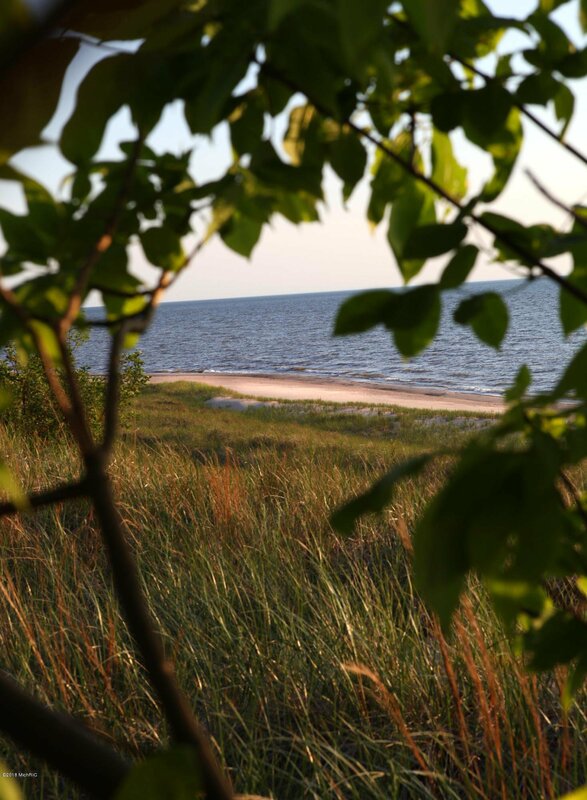 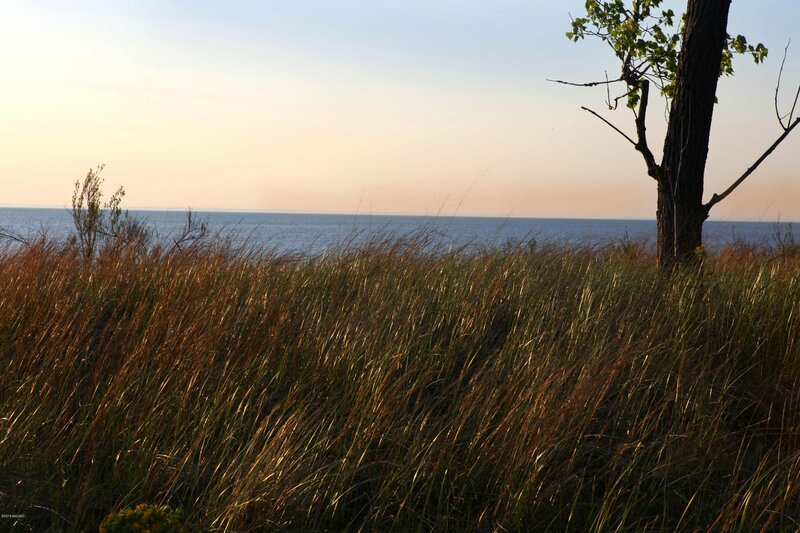 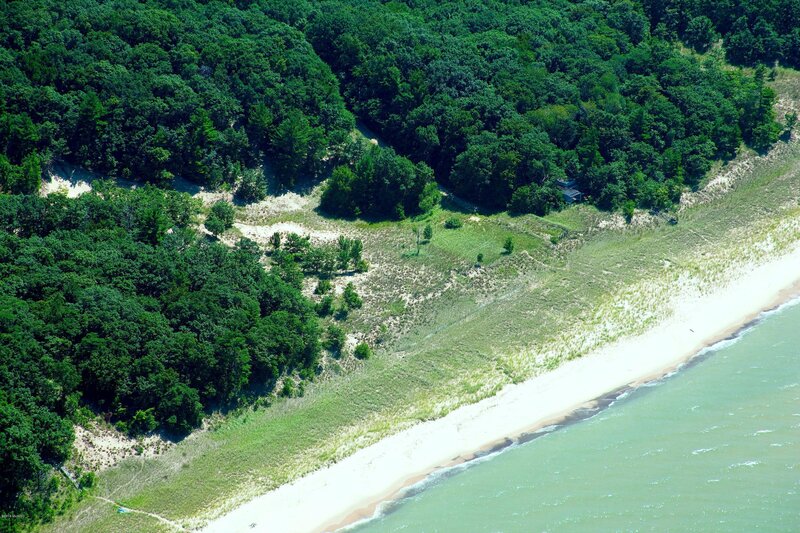 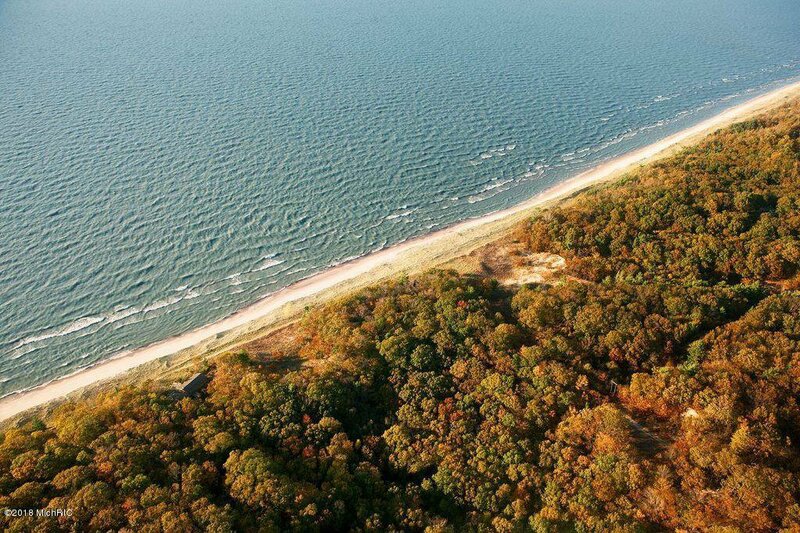 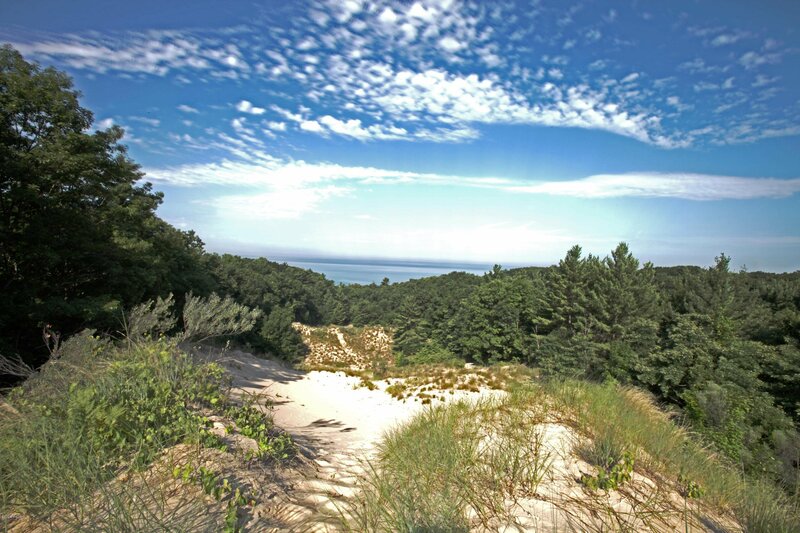 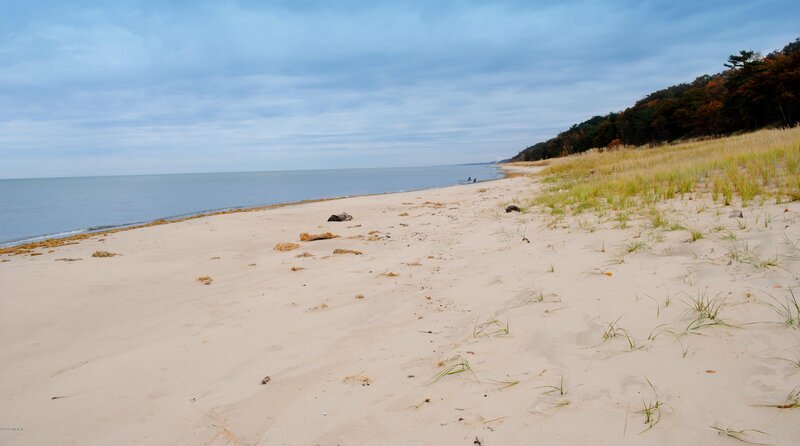 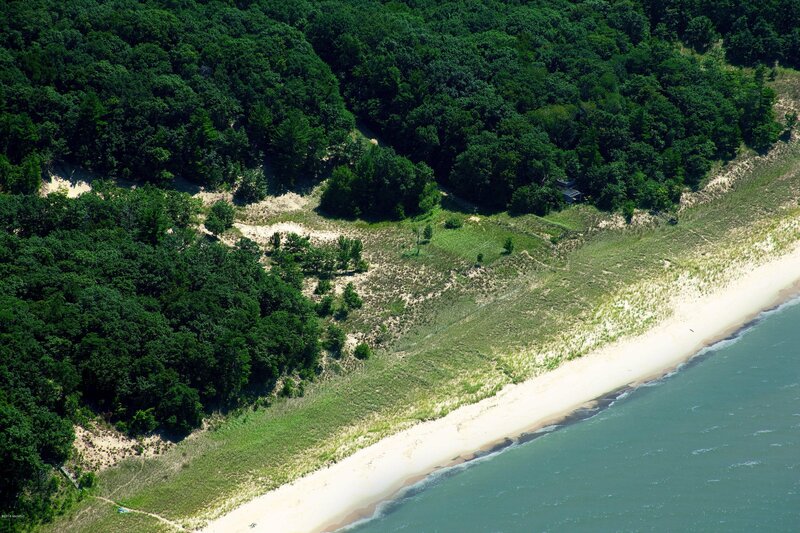 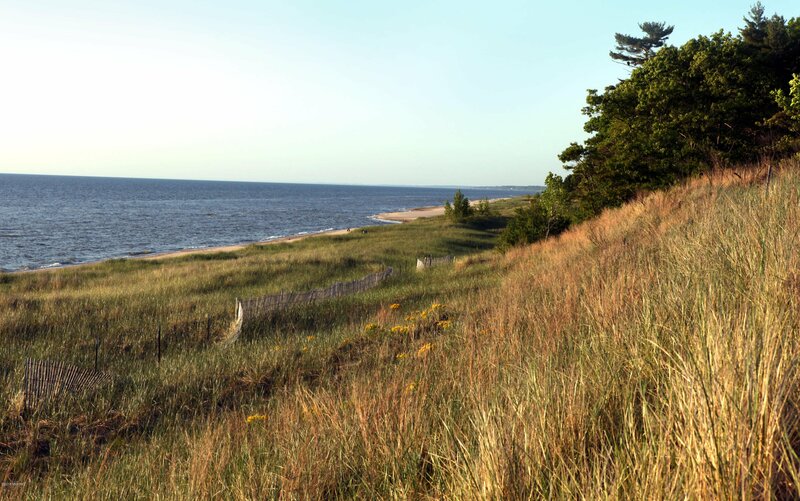 600' of Pristine Lake Michigan frontage with 90 acres of undeveloped pure Michigan land. 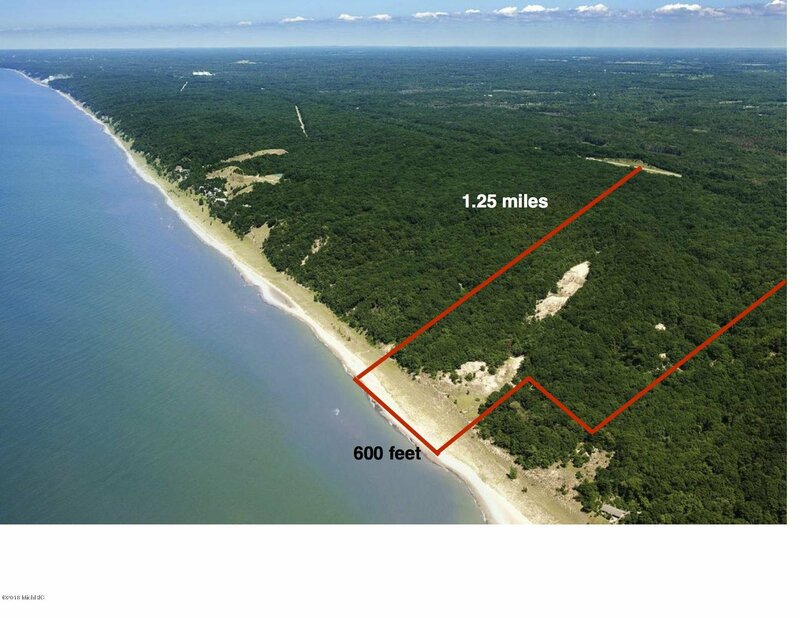 This is a rare find in southwest Michigan with a low bluff, long easy driveway, and tons of space to build your dream home or lakefront community. 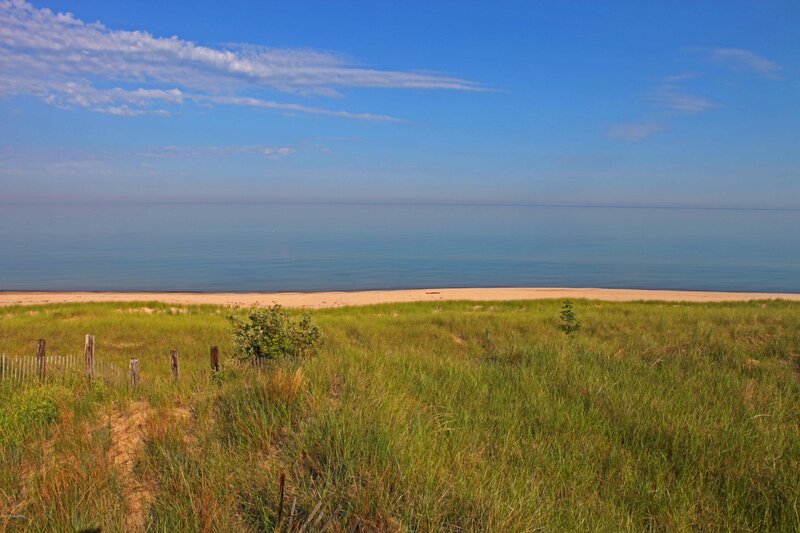 Just 2 hours to Chicago, this beautiful property is a retreat from it all. 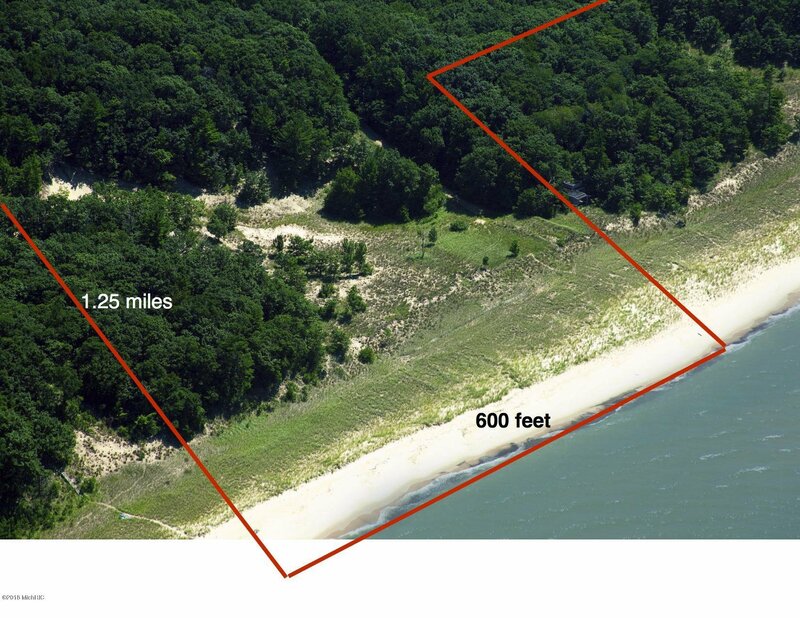 There is already an MDEQ permit in place to build on the lake as well as potential multiple future splits for other sites. 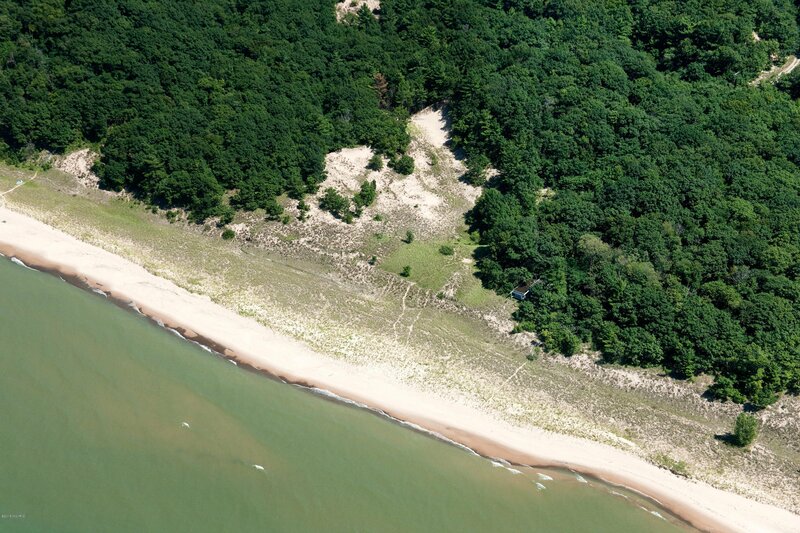 Critical dune slope analysis has already been completed. 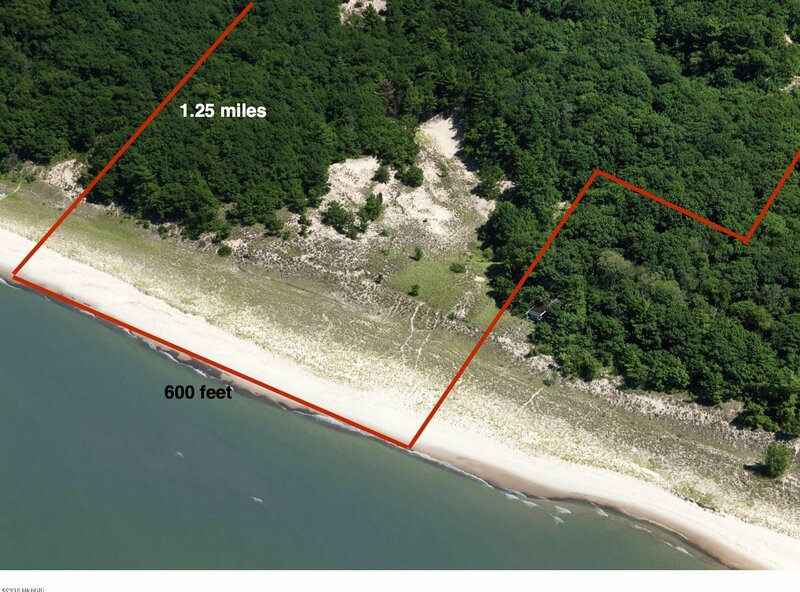 Call for more information and to schedule a tour! 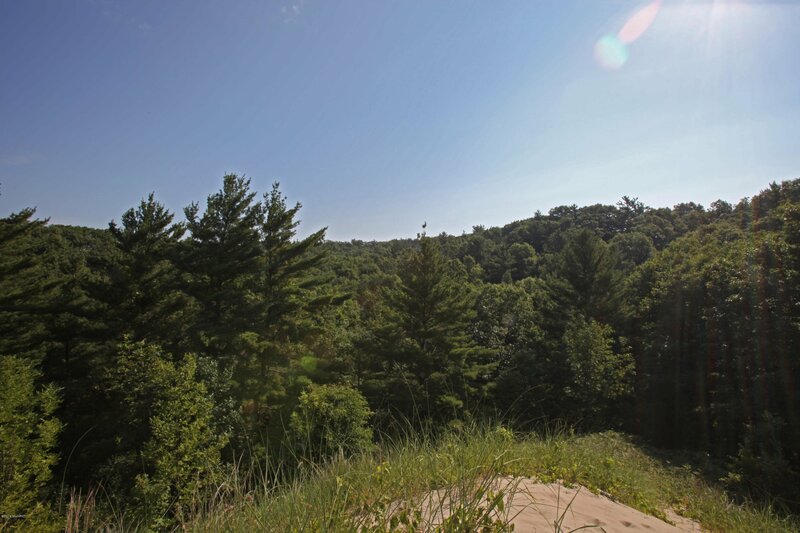 Selling Agent: Matthew T Farley Selling Office: Farley Real Estate, Inc..